Summer is fast approaching, and with a new conservatory this summer you could benefit from more space to relax, entertain or provide an additional room for the younger members of your family. Designed to fit in with your lifestyle, a conservatory can provide the extra space you are looking for without moving home. Whatever style you choose, Windsor can fit your new conservatory and transform your living space. They are the ideal way to add a second living room, home office or dining area that you have always promised yourself. 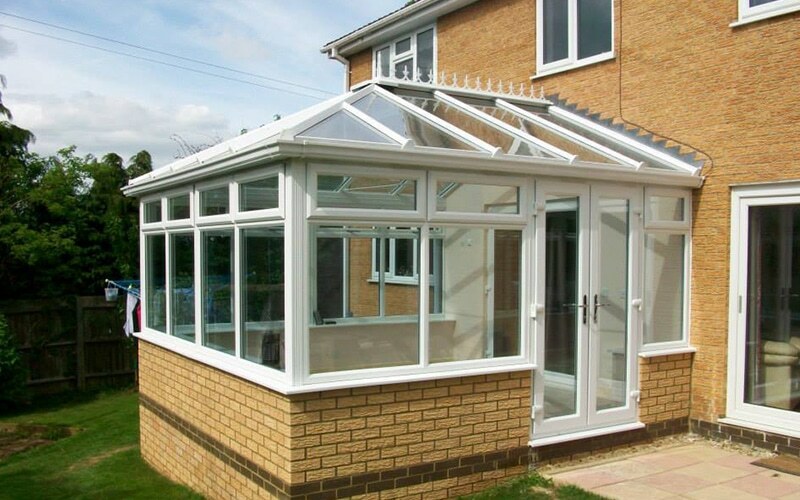 Every feature and aspect of our conservatories has been designed to provide life-long performance, so you can be assured total peace of mind for many years to come. We use UPVC sourced from one supplier to manufacture your complete conservatory roof, windows and doors. This means every component will perfectly colour match throughout the life of your conservatory. 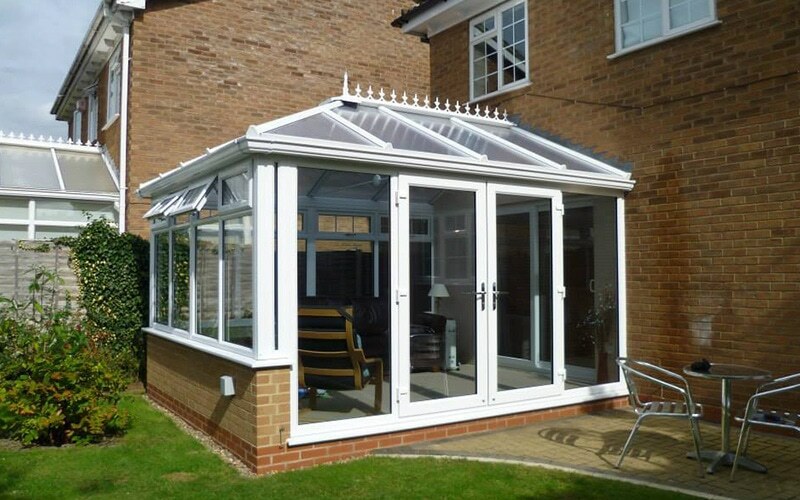 A careful attention to design detail has resulted in one of the most advanced conservatory systems currently available. This specifically means there is a minimal reliance and requirement for on-site sealants and silicone to achieve water tightness. This overcomes potential for leakage and ensures rainwater stays on the outside. To help your create a space unique to you, we have lots of customisable design options. In addition to decorative finishing touches such as roof finials, you can choose from a range of glazing options and clever features like integrated speakers. A selection of colour options for your conservatory is available to complement your home. Choose White for a contemporary finish, or Cream, Rosewood, and Golden Oak finishes for a traditional appearance. You can also choose to have a wood grained exterior with a clean White interior for the best of both worlds. 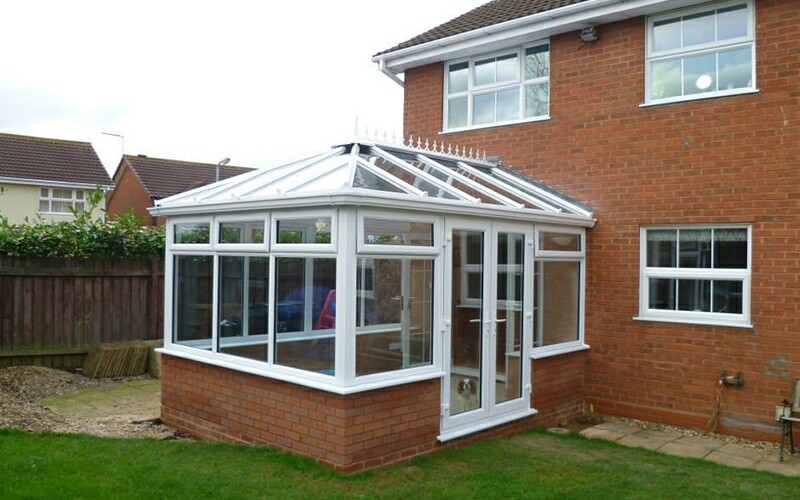 View our conservatories page for more available options, then give us a call.